A brief overview of the biological issues surronding fishways as well as the critical need to include these structures in all water management plans and designs – particularly to be included at the early project conception stages. 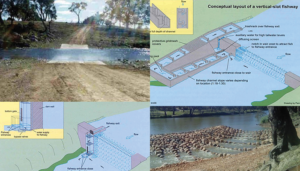 The high capital and maintenance costs of fishways and how smart engineering solutions based on a detailed understanding of the biological needs of different species can, and is, bringing these costs down as well as improving performance. An overview of the hydraulics classification of fishway structures including rock ramp, vertical slot, fish lock and other fishways. This presentation will be delivered in three parts. Dr Gordos is the Senior Manager – Fish Passage Unit and the Department of Primary Industries – Fisheries. 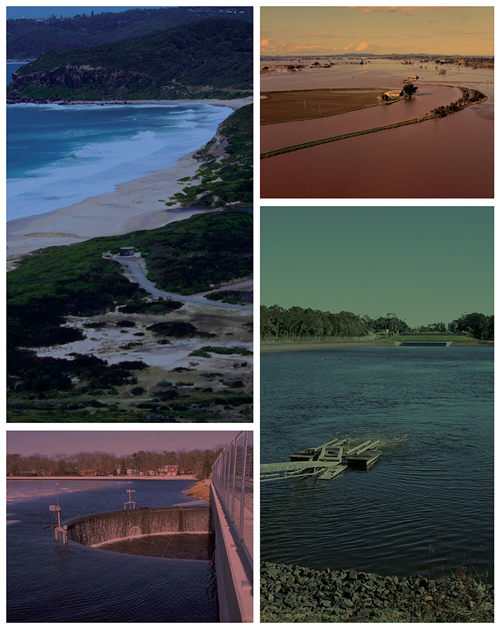 John Harris is a visiting professor at the University of NSW and Dr Mallen-Cooper of Fishway Consulting Services. All three presenters have unique experience of both the research and practical applications of fish ladders and hydraulics as well as their design and implementation.